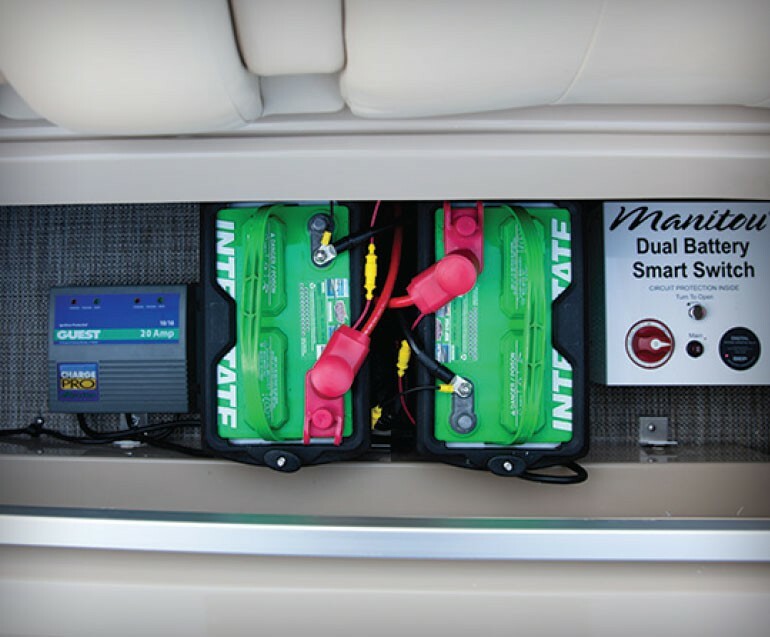 Pontoon. Make it a verb. 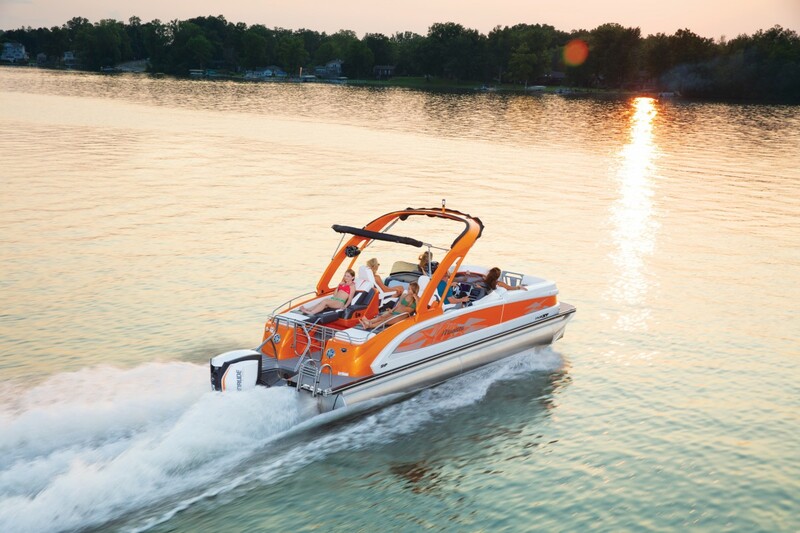 Sports pontoon? Check. In fiberglass? Check. The X-Plode XT has both, with impressive styling to boot. 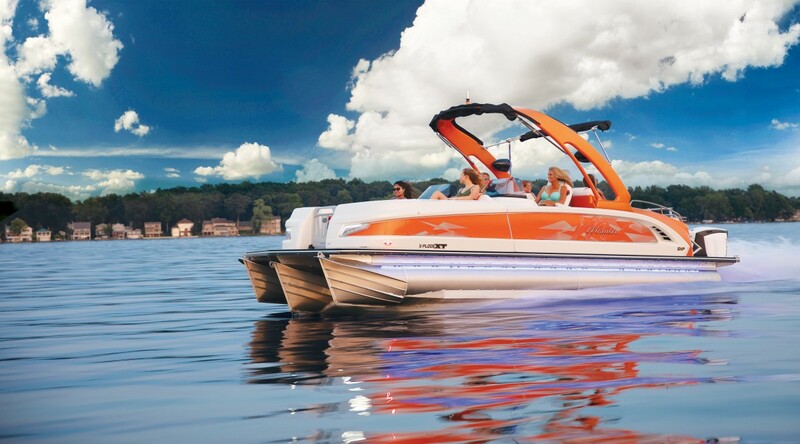 Its bold power and distinctive colors are bound to empower you on the water and turn heads at the dock. 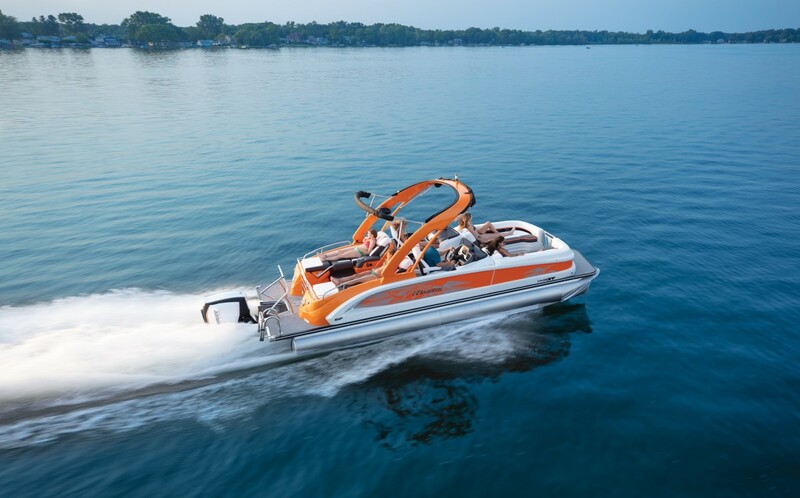 Think of it as a pontoon boat muscle car — the one that you always wanted. Why not? 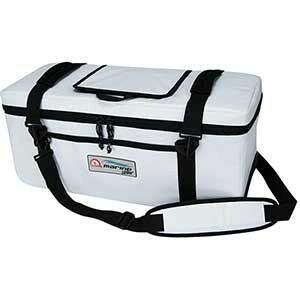 Note: Standard Features listed above may not be available for all length and hull choices. 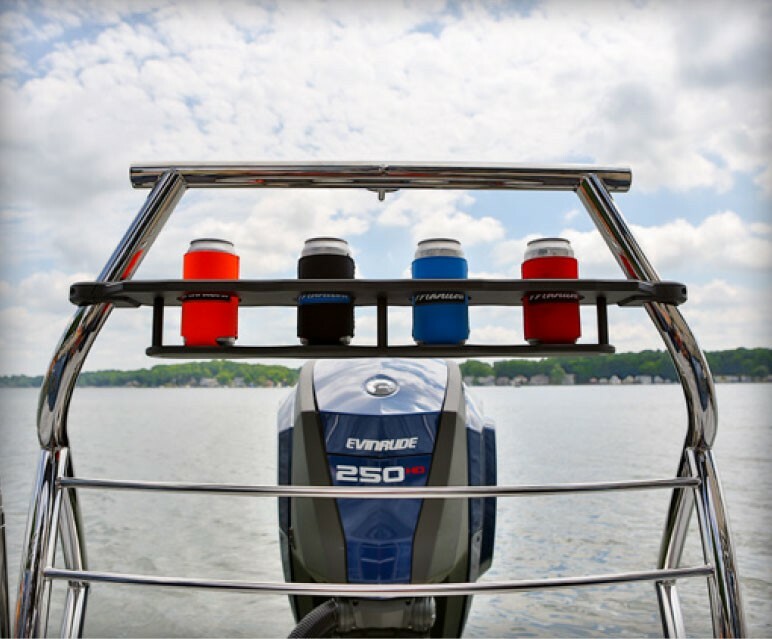 Please use the Pontoon Configurator for specific availability. 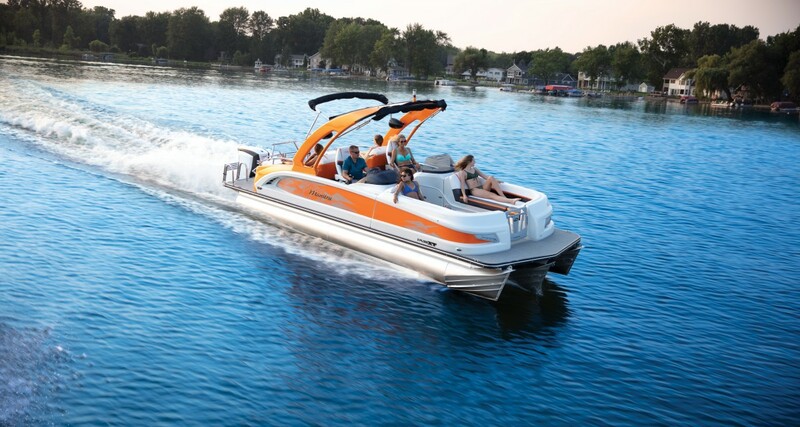 A Luxury Pontoon Boat is Worth a Thousand Pictures! Visualizing a new X-Plode XT? 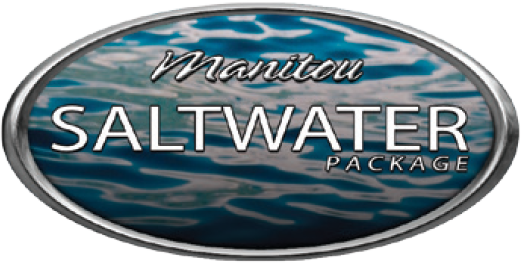 To see why the very best pontoon boats take shape at Manitou, take a look at our photo gallery. 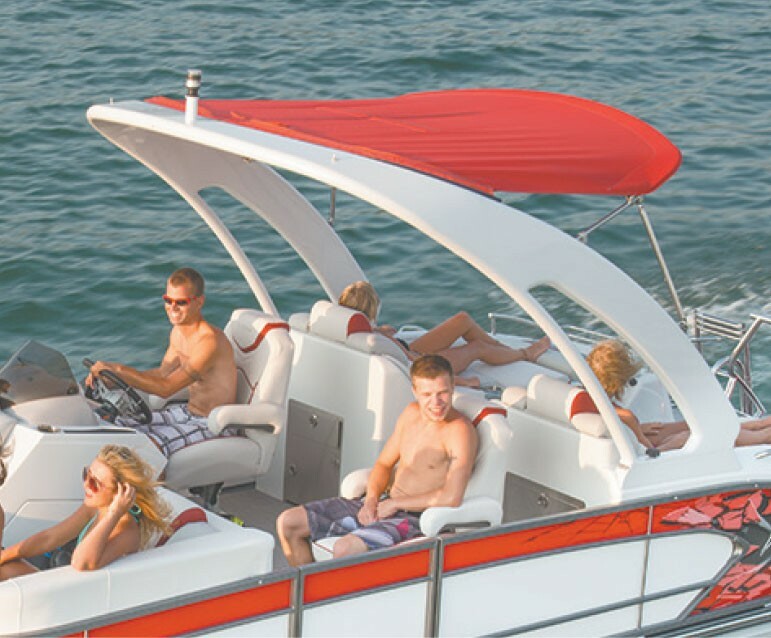 Featuring stylish pontoon bars, upscale seating, and the finest onboard amenities, Manitou pontoon boats make quite the impression. See for yourself. To enlarge any image, just click on the thumbnails. 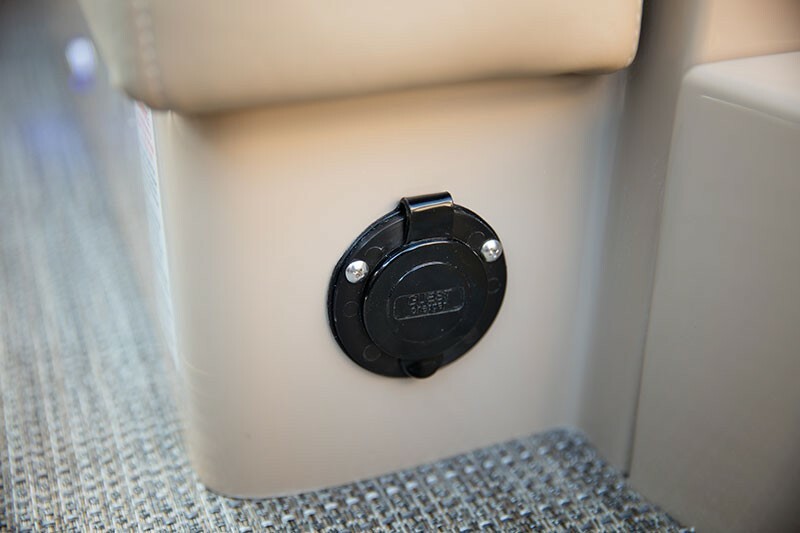 The SRW offers the same great features of the SRS but with protection from the wind via a full windshield for the driver and passenger. 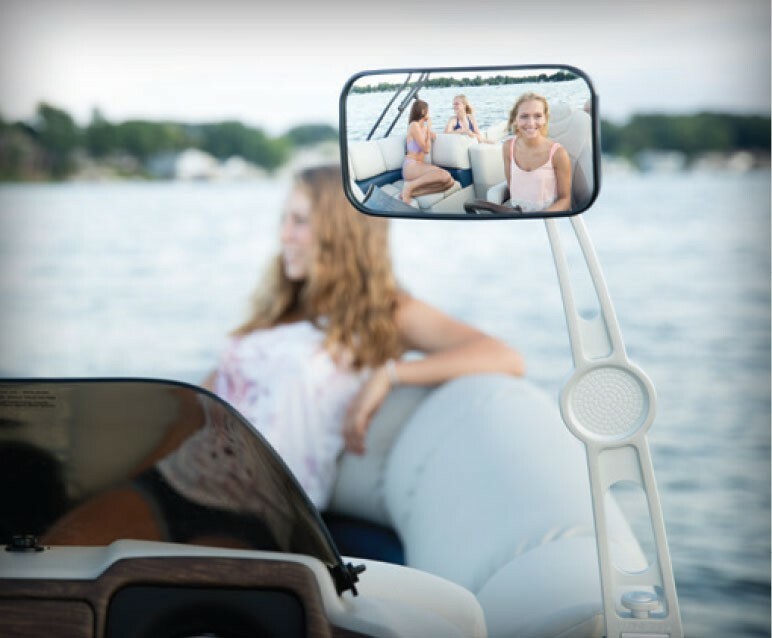 The RFXW offers the same great features of the RFX but with protection from the wind via a full windshield for the driver and passenger. Note: Floor plans are not drawn precisely to scale, actual spacing and dimensions may differ. 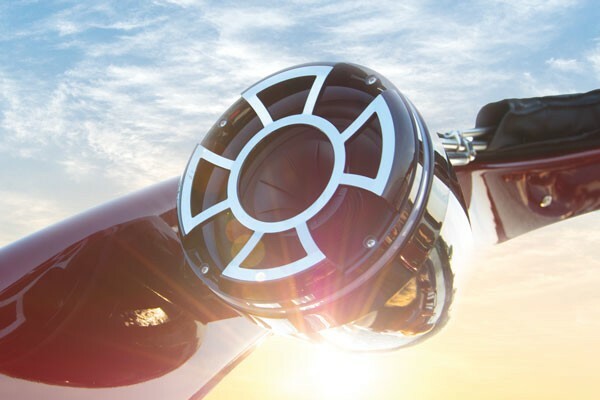 All 2019 Manitou X-Plode XT models come with even more ways to design your boat to match your personal taste and style. Every model offers a unique design and is available with an array of colored walls. 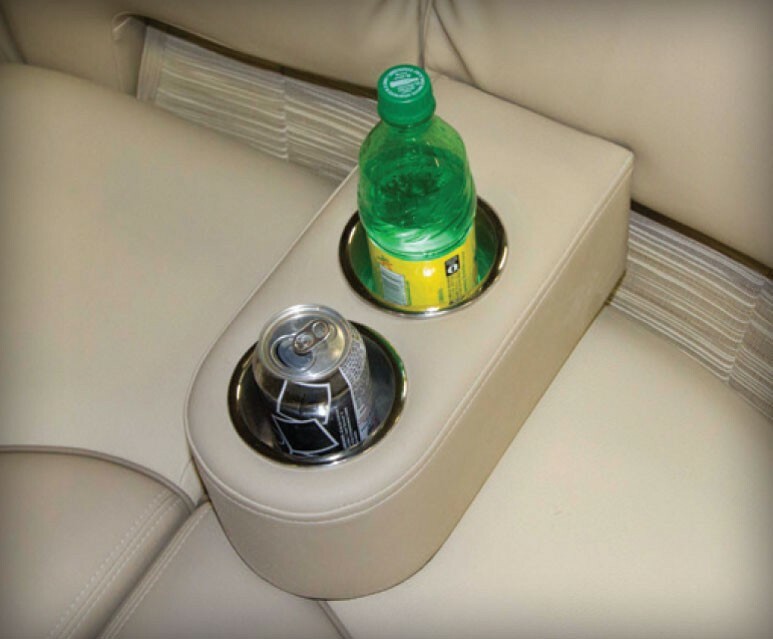 The graphics and colors you select are also carried through to coordinate with interior seating vinyl. 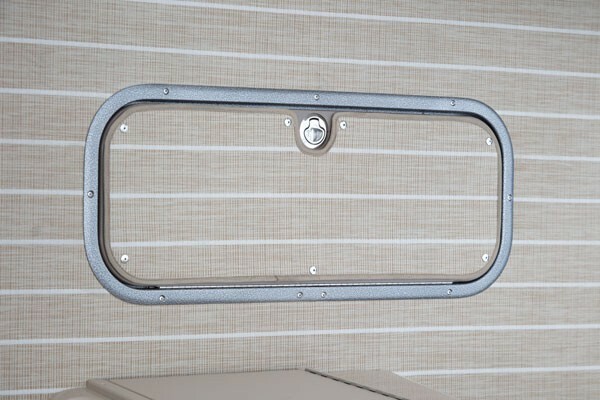 Browse our selection of colors for pontoon walls, rails, furniture, and flooring options below. We offer a large variety of flooring options to satisfy the multitude of tastes, styles, and performance demands of our customers. Whether you go with snap-in Luna or a maintenance-free standard vinyl, you can always count on the very best in quality and finish. 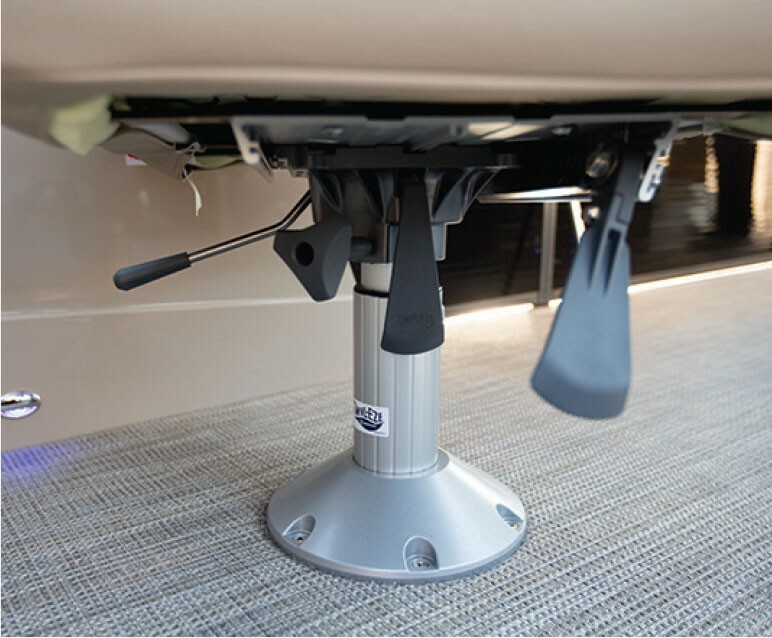 MarineMat’s patent-pending Snap-It Series makes cleaning easy with stainless steel snaps that allow you to remove mats. 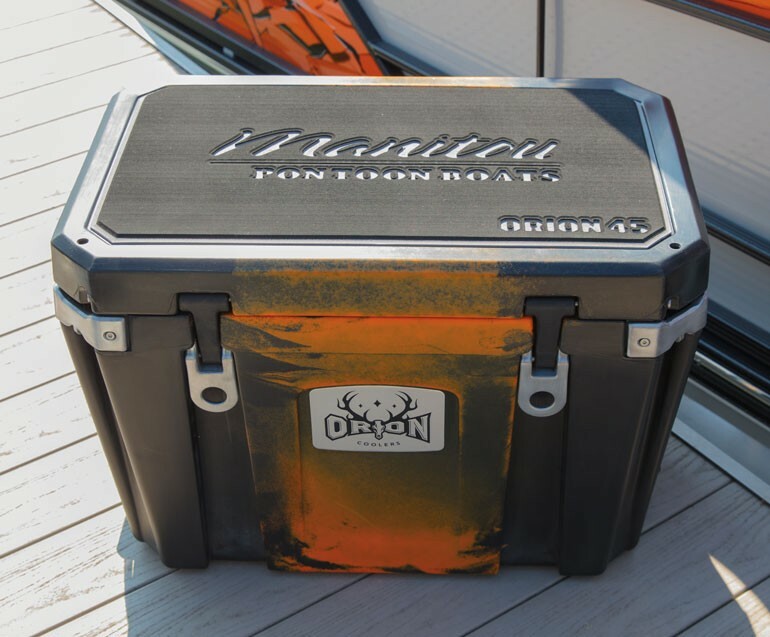 Engineered with four layers of EVA foam and a non-skid traction layer on the bottom, they even stay cooler than other surfaces in direct sunlight.